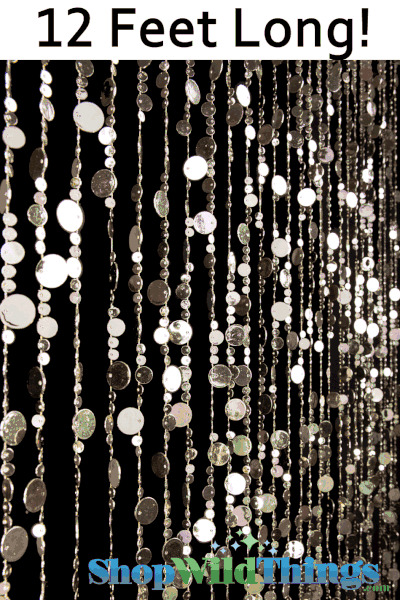 These acrylic bubble beads are so beautiful...use them in doorways or in windows or as backdrops for spectacular events. 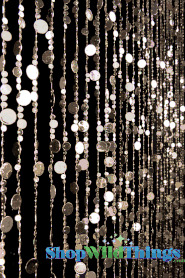 Dancing With The Stars uses these Metallic Bubble Curtains every season and yes, they get them here at ShopWildThings! 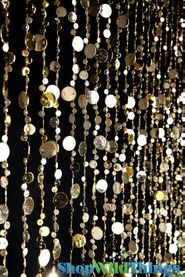 Strand Count: 27 Strands Per Curtain!